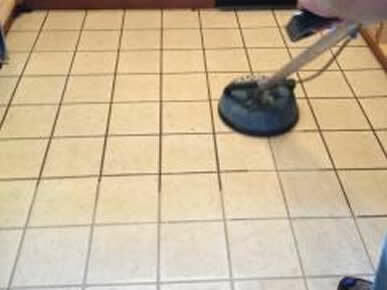 We Clean Carpet the Right Way! 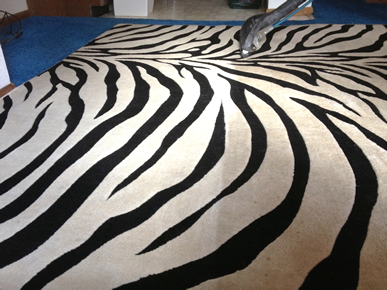 Boulder County’s Best Carpet Cleaning Service! We are Longmont’s most trusted carpet cleaners offering residential, commercial and retail carpet cleaning services.We offer top quality professional services at a competitive rate. 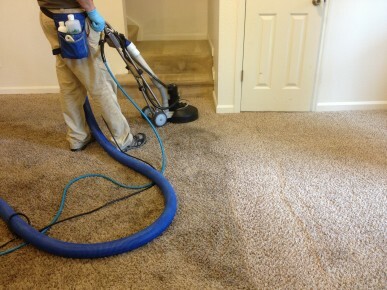 No one can do a better job of getting your carpets clean–we are your stain and odor removal experts! 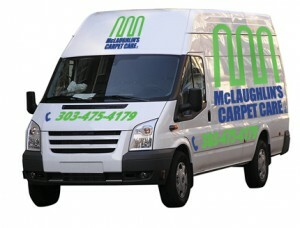 Why Choose McLaughlin’s for Your Carpet Cleaning? Attention to detail matters! 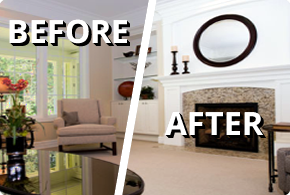 We service your exact carpet care needs with highly trained technicians with extensive experience for a customized approach to your home or business. 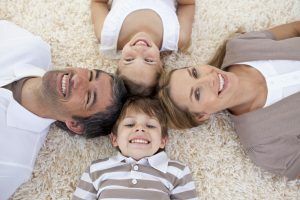 With years of carpet cleaning experience in the Longmont area, we know just how important it is to protect your carpeting and flooring investment. We can save you time, money, and hassle as we provide you with thoroughly cleaned carpets for a safer, healthier, and more attractive environment.